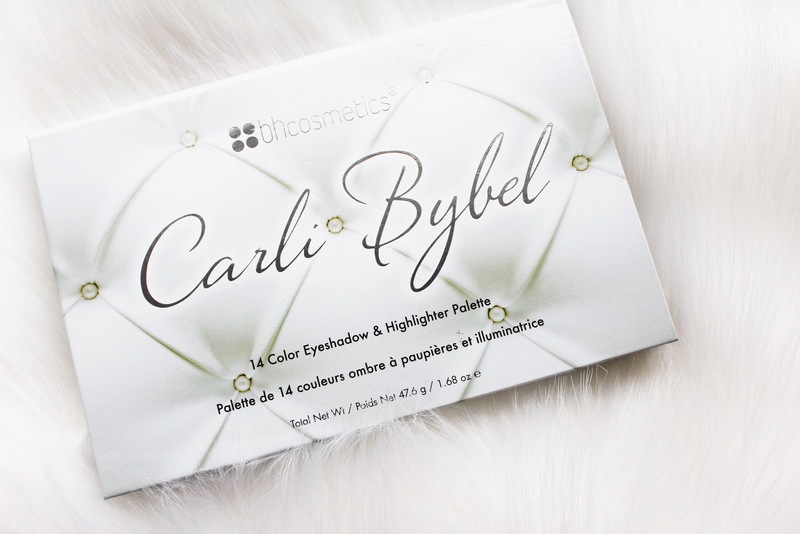 The Carli Bybel palette has been in such high demand and everyone went crazy over it! I love watching Carli's videos and as soon as she mentioned that she had her own eyeshadow and highlight palette coming out, I KNEW I just had to get my paws on it. I love my highlight pretty intense, and so does Carli, so I'm not surprised at just how pigmented all the shades are. I honestly cannot pick a favourite or preferred shade from this gorgeous palette because I really do genuinely love them all. However, I was firstly really intrigued by the deep berry tone in the top right hand corner - it's beautiful and works great as an outer third smokey shade. All of the shimmery shades within this palette are so super pigmented and are really really shimmery. I can imagine that if you wet your brush with a little fix+ from MAC/some water, then the shimmer would be even more intense which is a-m-a-z-i-n-g. The matte shades within the palette are also just as pigmented, but not too much so that they're impossible to blend. 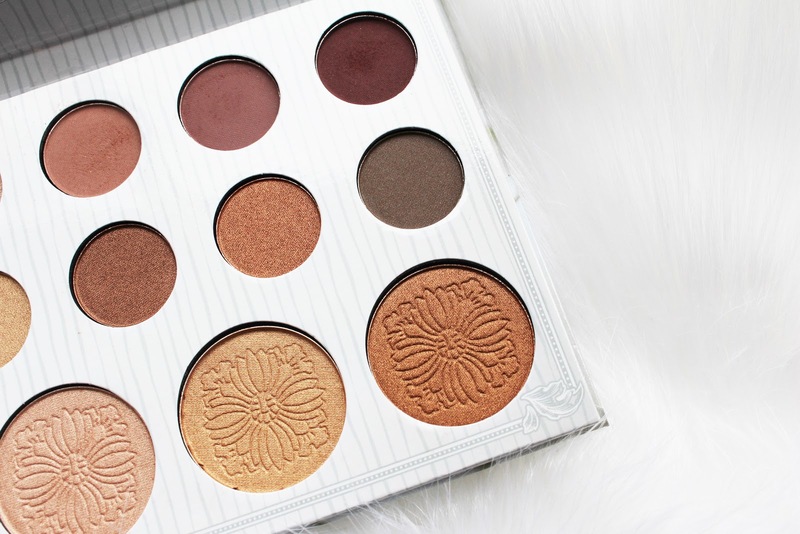 All the shadows are very creamy and easy to blend and the best part about this palette is the price - $12.50! It's currently 38% off and as BH Cosmetics is an American brand, that's why the price is in dollars. Converted to pounds it's around £9! 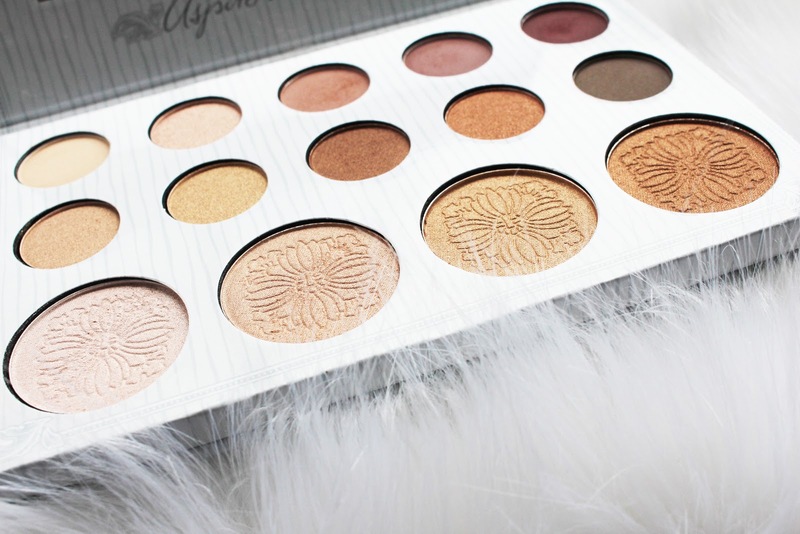 For a flippin' 12 eyeshadow and highlight palette! It's so insanely inexpensive and it definitely should be worth much more as the quality is awesome (although I'm not complaining about it being £9, my bank balance loves me for it). I also love the simplicity of the packaging - all white with a lovely, simple grey/silver design. It's easy to carry around with you because it's not too big, but it's also not too small either. 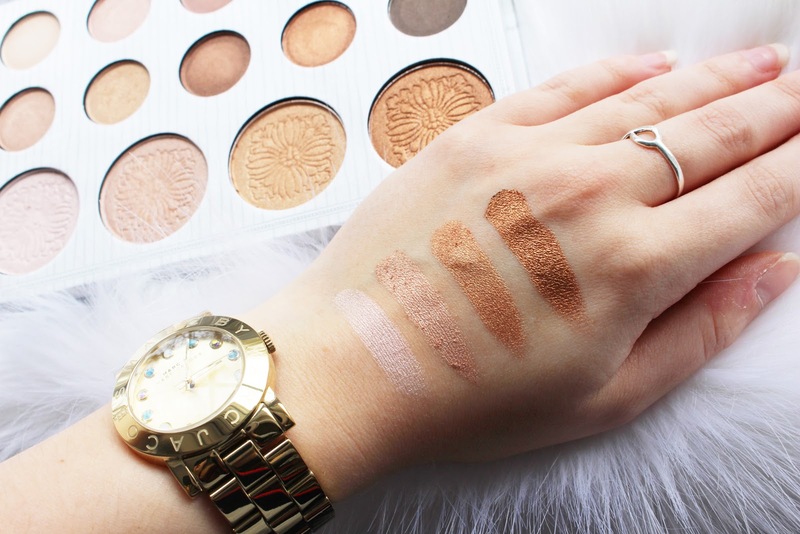 This is definitely a great palette for versatility as you can easily create lots of different looks with all of the shades - natural, glamorous, smokey or intense. As you can see here (and as I have mentioned maybe two or three times already..) all of the shades are super pigmented and this is only with one swipe of my finger on my hand, so I haven't gone back over and rubbed my finger tip more than once in the same spot (if that makes any sense.. I've read over that sentence multiple times now and it still doesn't make complete sense somehow.. Hmm). I haven't used fix+ either and you can see just how shimmery those shimmer shades are. 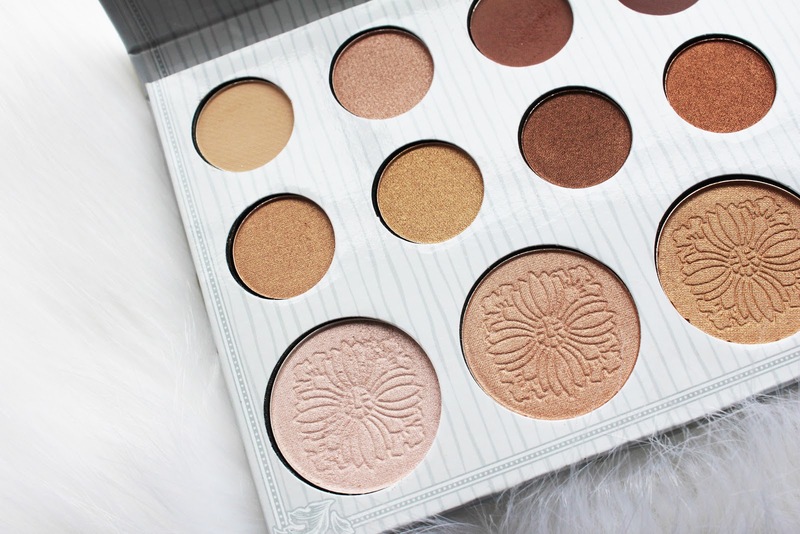 One last thing that I have to say about this palette - I feel like it would be great for all skin tones from pale to tanned to darker complexions and it isn't specified for just one certain skin tone, which I think can sometimes be the case with most palettes. I basically really love this palette and I pretty much say this about everything I write about (obviously, otherwise that would be pretty pointless..), but it's true! 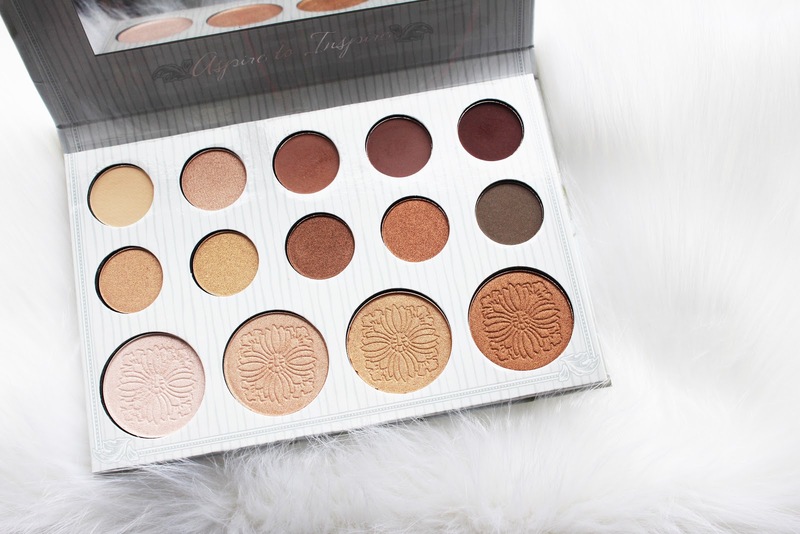 the carli bybel palette has been my favorite ever since i got it back in december. the quality is insane and lets face it, carli is just the most beautiful woman on earth. I love the purple shade within this palette, they're gorgeous! I love Carli and cannot wait to get my hands on this palette! 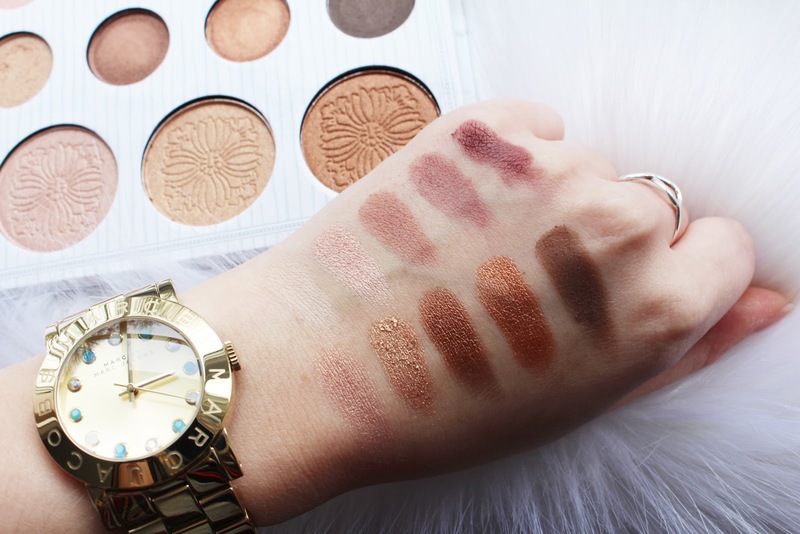 The swatches look amazing!